Here, I will try to briefly explain some terms often used in nanomedicine. If you don’t find what you are looking for, try google. Cyclodextrin: A small cylinder of sugar-like molecules that has a hydrophobic (water-insoluble) inside and hydrophilic (water-soluble) outside. Often used to increase solubility of drugs with low solubility in water. 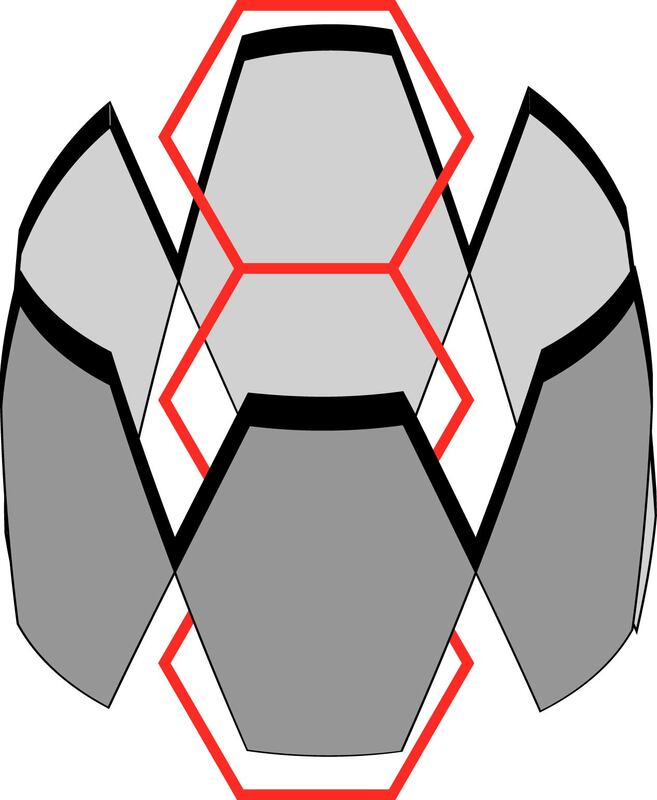 Schematic drawing of a cyclodextrin-molecule with the drug (in red) inserted into the hydrophobic core. 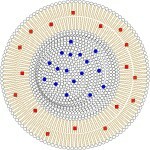 Liposome: A small vesicle where an aqueous lumen is surrounded by a bilayer of lipids similar to biological membranes. 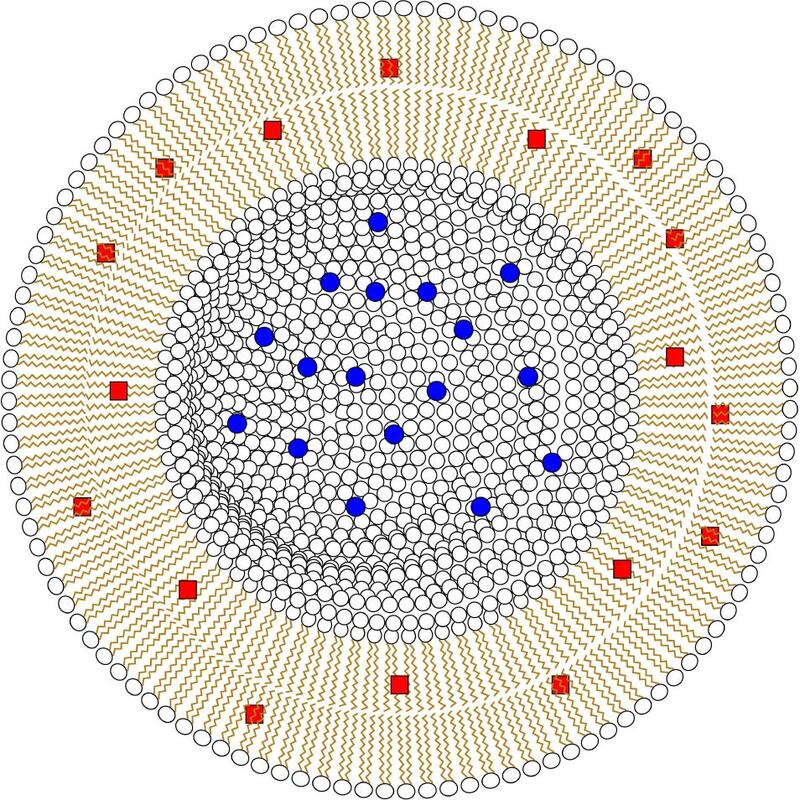 The lipid composition in the membrane can vary depending on the use of the liposomes. Liposomes are popular as a drug carrier due to their good biocompatibility. Water-soluble drugs (blue) can be entrapped in the aqueous lumen, and lipid-soluble drugs (red) can insert into the membrane. 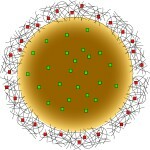 Schematic drawing of a liposome. Note the lipid bilayer of phospholipids which encloses a small aqueous compartment. Nanocapsules: The nanocapsules we produce consist of a oily core surrounded by a polymer shell. The drug will be dissolved in the oily core, and the polymer shell prevents leakage of drugs into the suspension medium. Nanocapsules are particularly suited to transport amphiphilic drugs (drugs with both hydrophobic and hydrophilic regions). 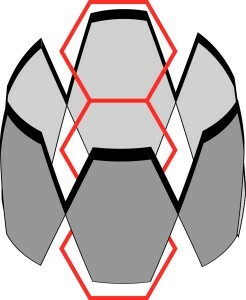 Schematic drawing of a nanocapsule. 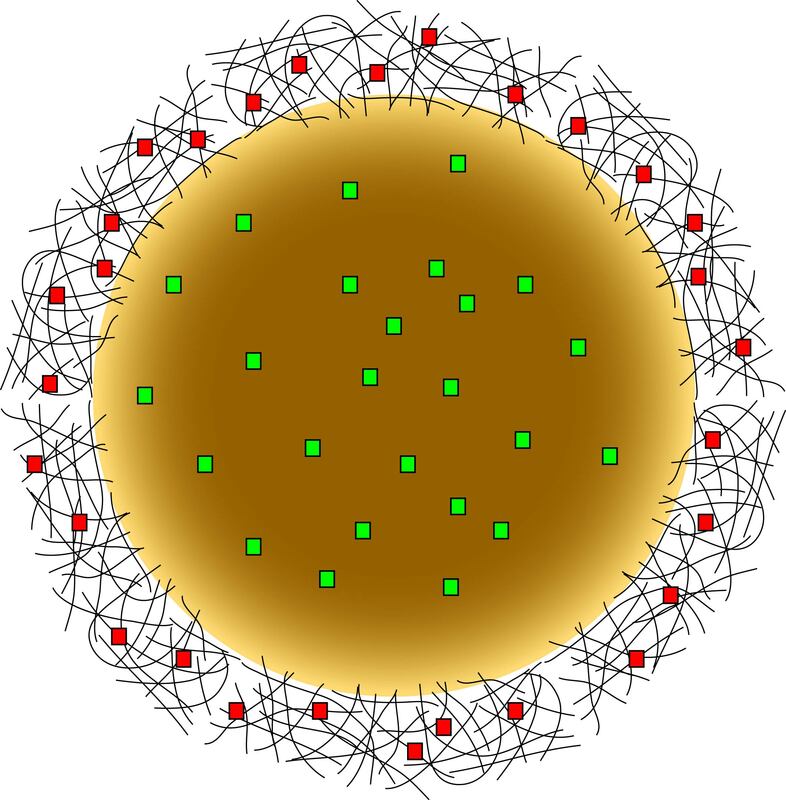 The drug (green) is usually present in the oily core, but drug can also be located in the polymer shell. Nanonization: The process where for instance drugs are processed to be part of a nano-formulation. For instance by inclusion in liposomes, or precipitation to nano-sized particles. Pharmacokinetics: The study of how drugs behave in the body. This includes finding the drugs distribution in the body over time, as well as its elimination from the blood through absorption, degradation, metabolism, and excretion (ADME). Poly-ethylene-glycol (PEG): A polymer often used to coat the nanoparticle surface. This will create a negative surface that prevents the nanoparticles aggregating. Moreover, it makes them invisible to the immune system, and significantly improves the circulation time of the nanoparticles in the blood.